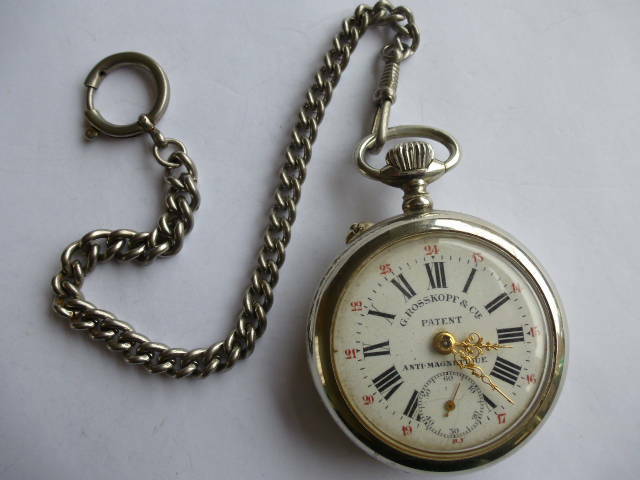 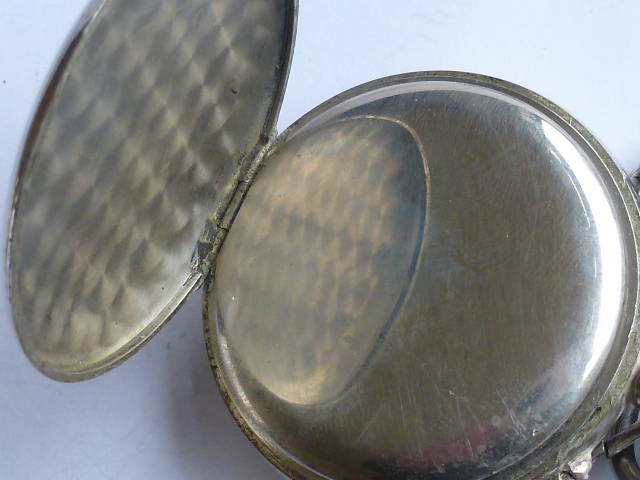 HOME » ANTIQUE POCKET WATCHES WITH CHATELAINE OR CHAIN » 145. 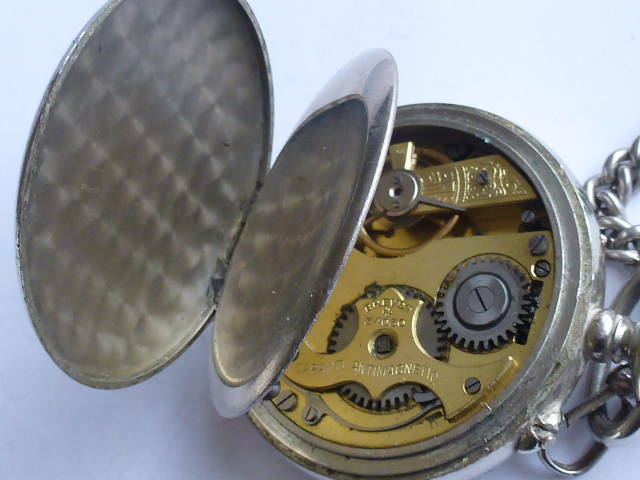 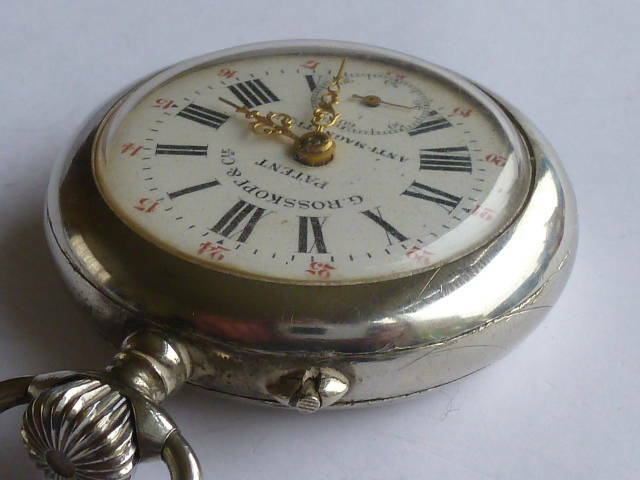 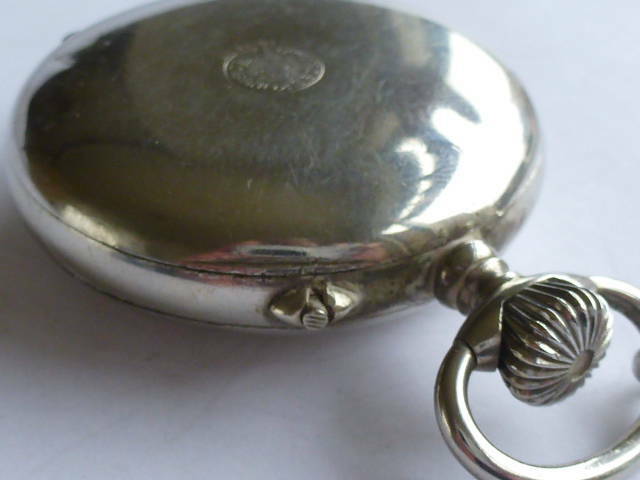 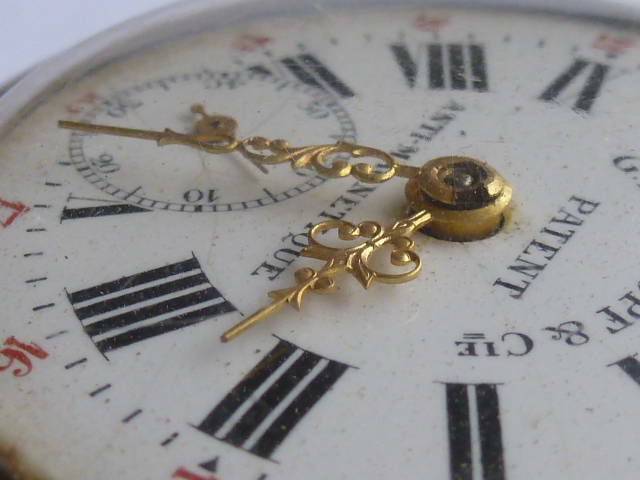 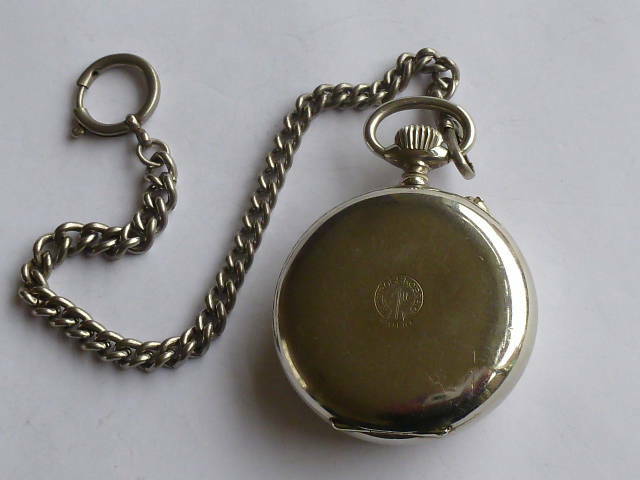 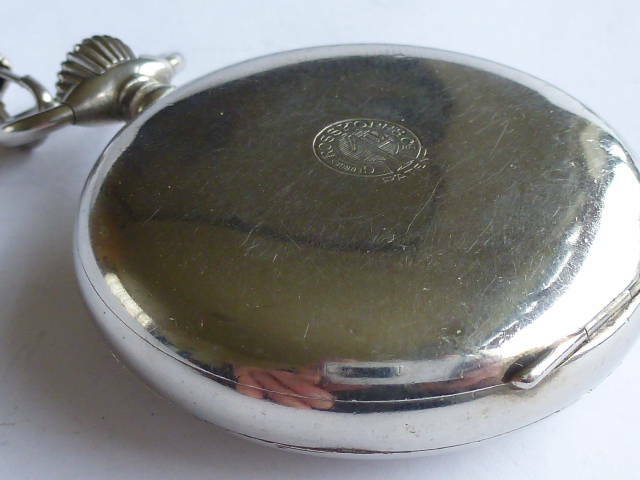 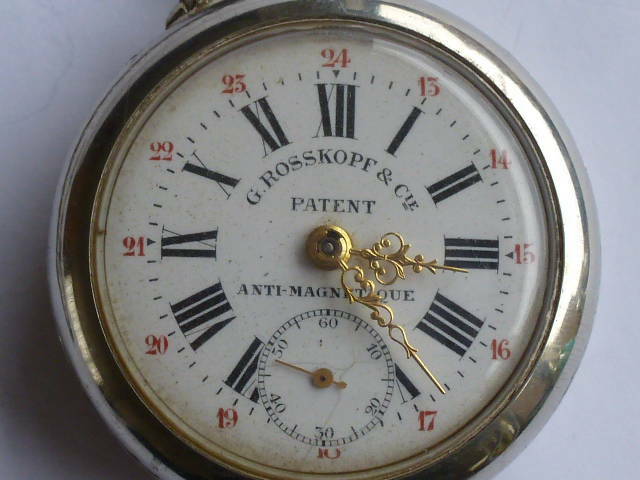 G. Roskopf pocket watch. 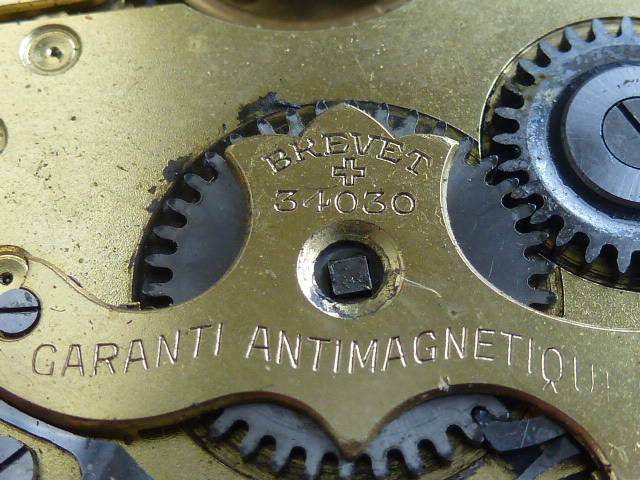 145. 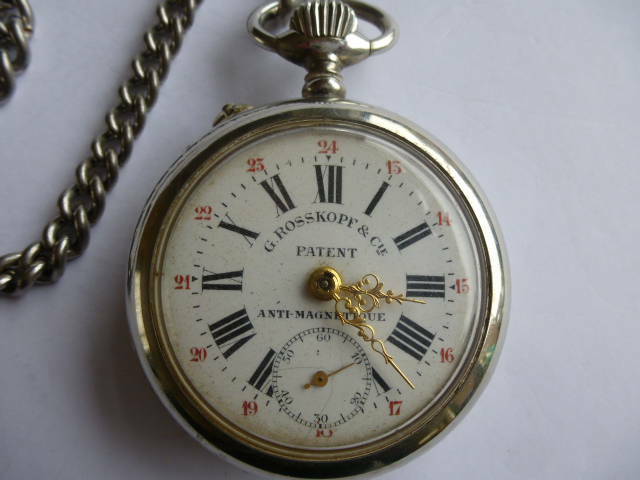 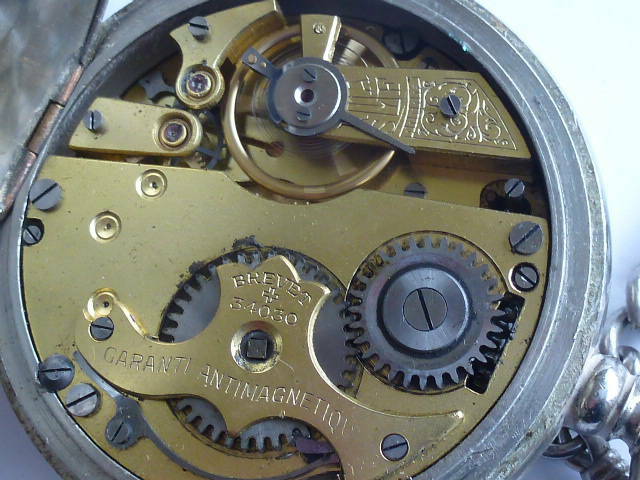 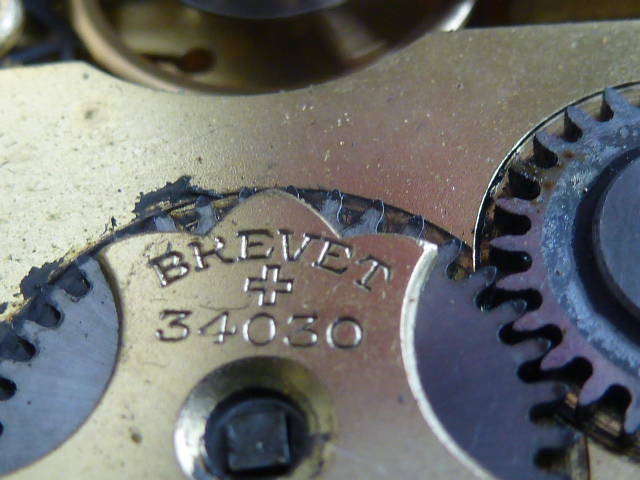 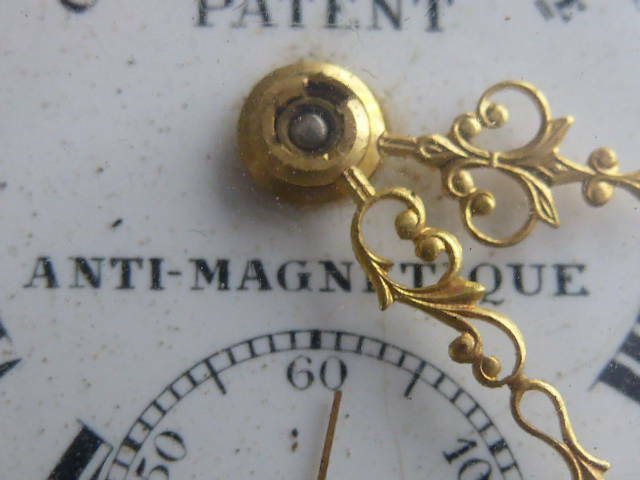 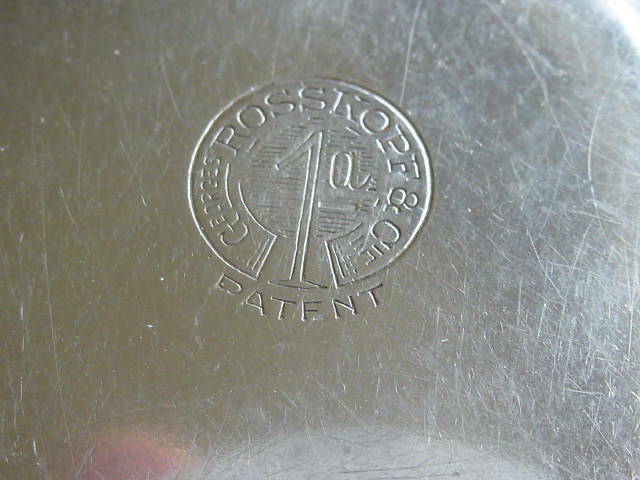 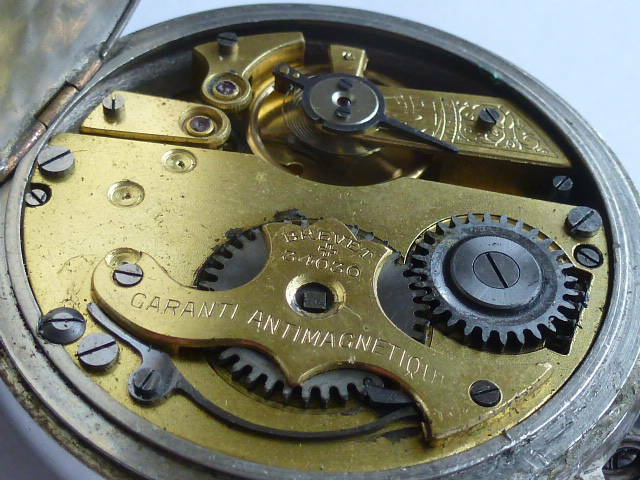 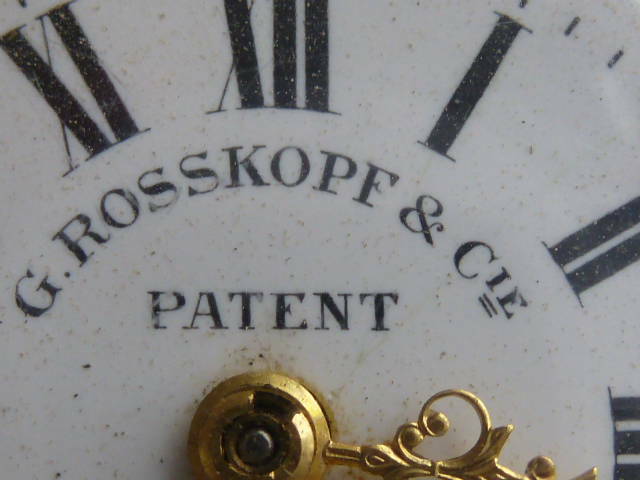 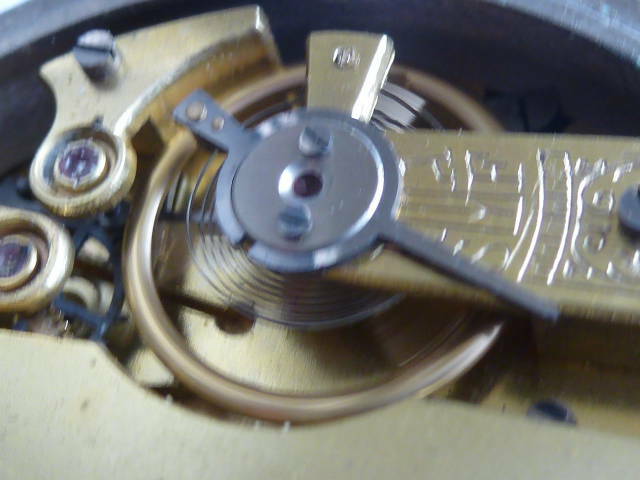 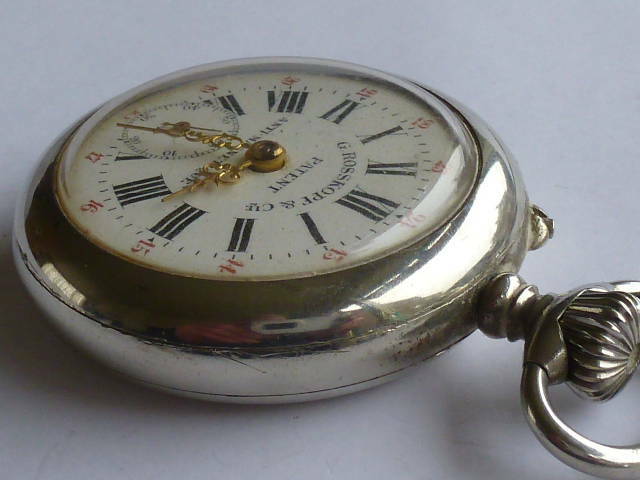 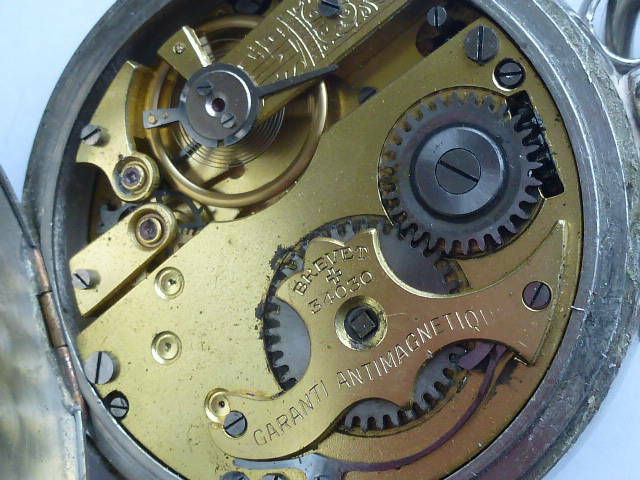 G. Roskopf pocket watch, Patent Anti magnetic, remontoir movement with chain.